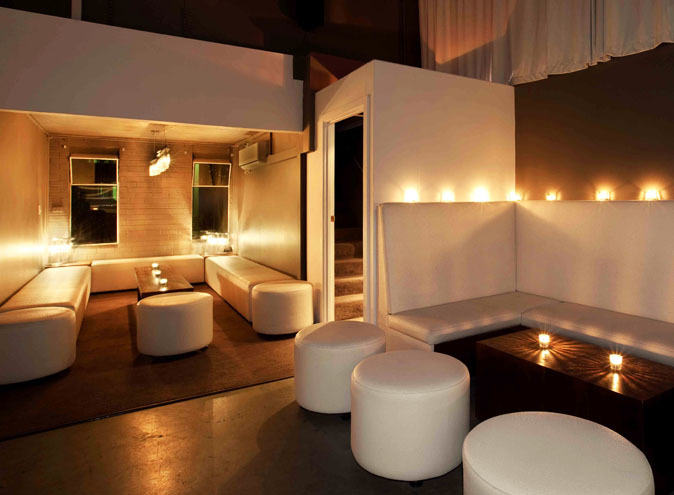 There's the usual office presentation room, the usual end client event, the usual array of Christmas party options. 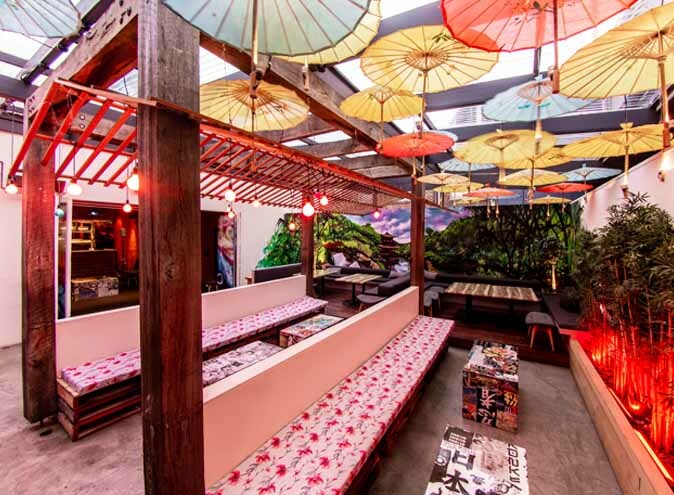 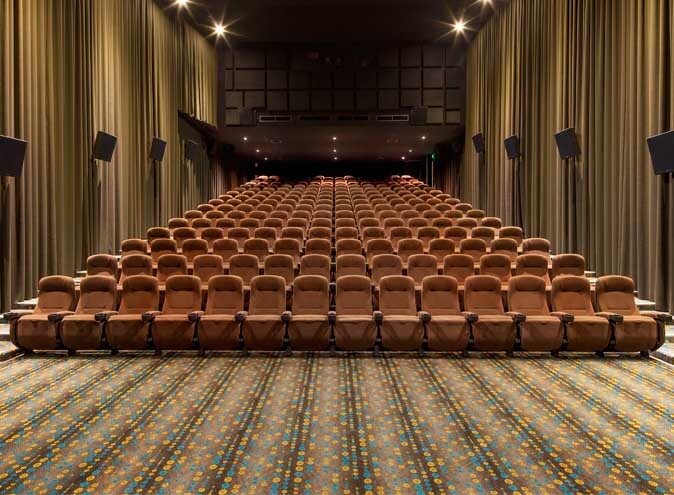 Then there's the option of hosting any of those functions in a slightly more memorable and unique venue – a cinema. 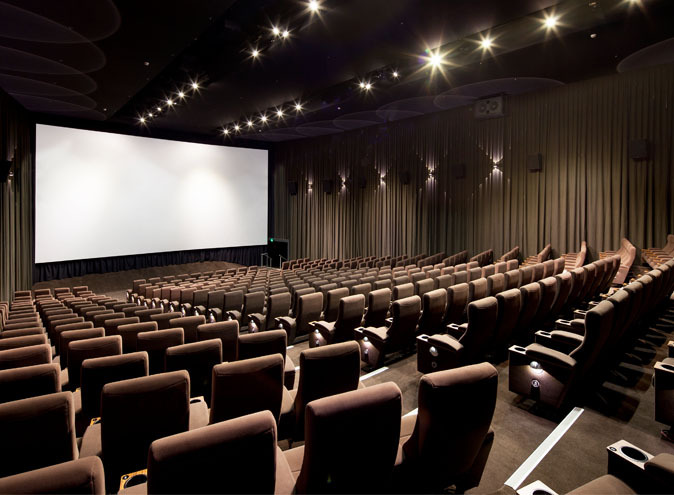 Village Cinemas have locations all over Melbourne and Tasmania, each able to host a huge range of social and corporate events. 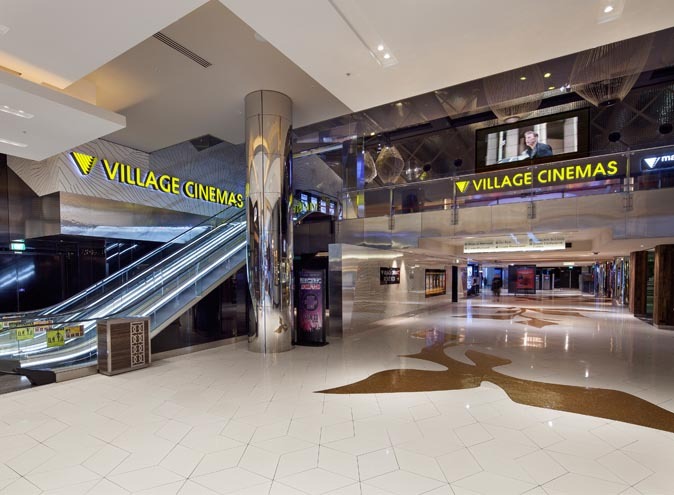 And Village Cinemas Crown boasts an especially impressive location. 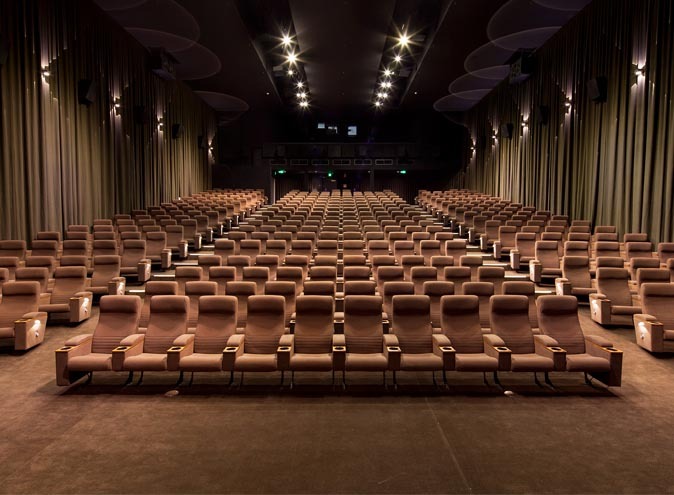 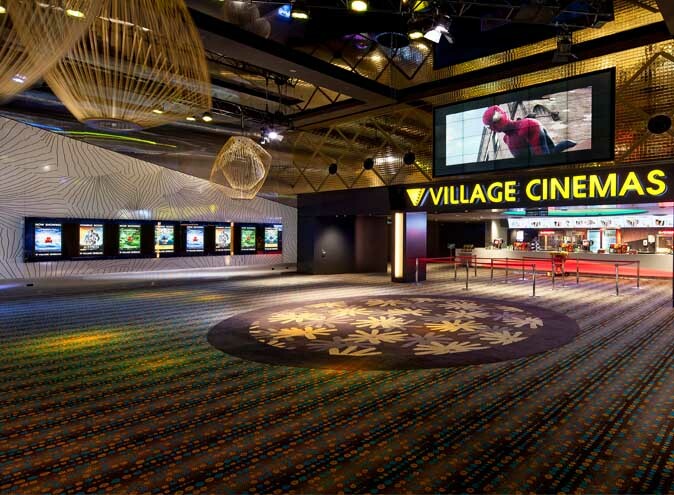 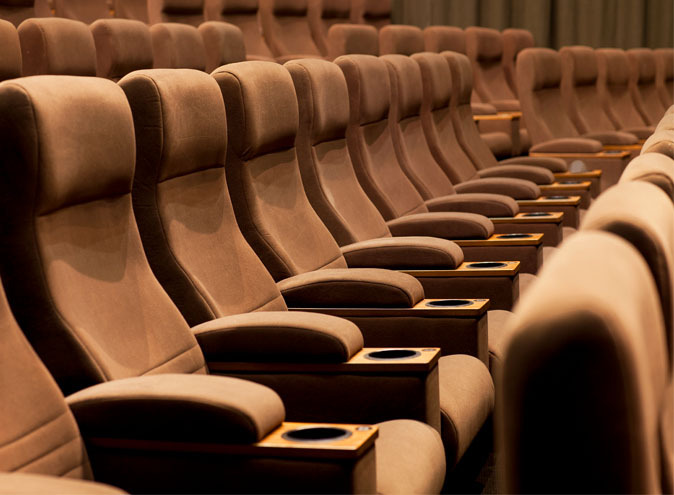 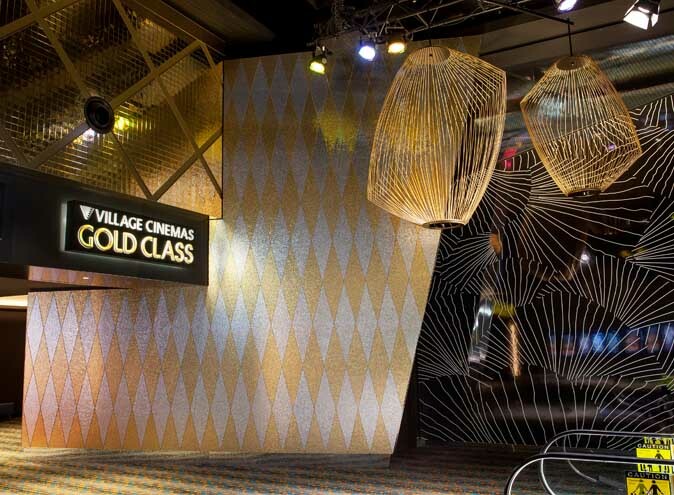 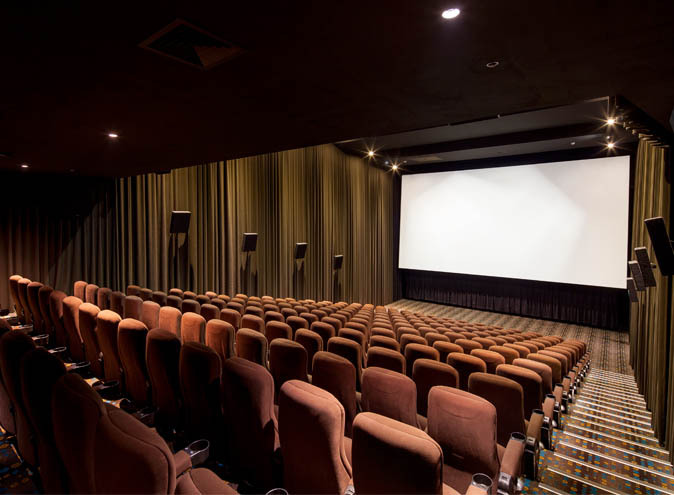 Whether you're hosting an end of year celebration for the office, a client presentation or a you merely need a huge screen with state of the art sound capabilities for a product launch, Village Cinemas Crown Casino is able to accommodate large and small functions within its cinemas and function spaces. 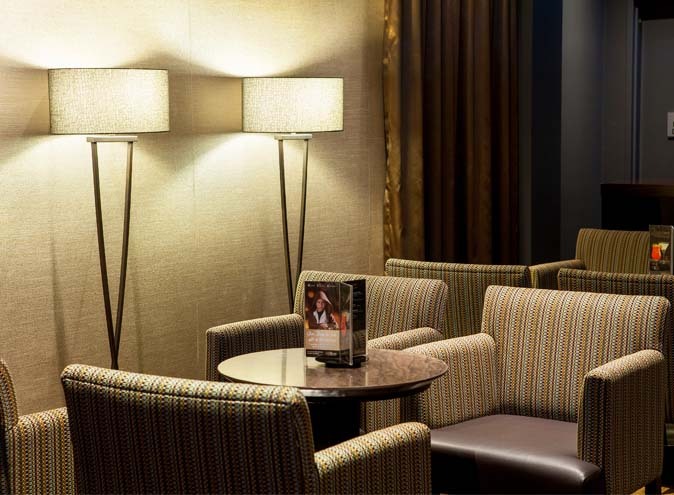 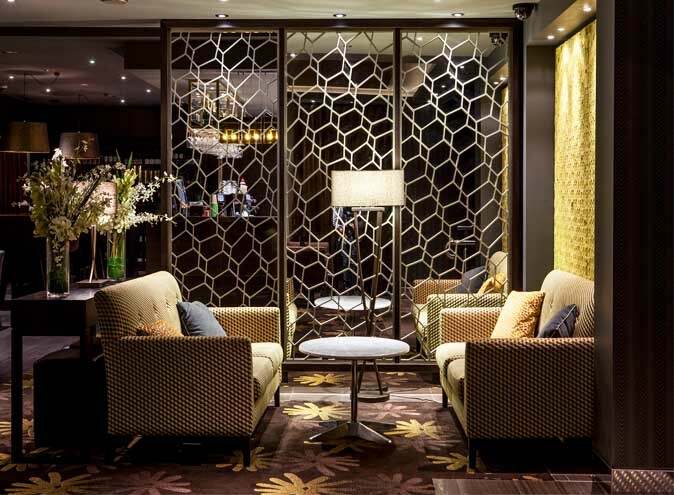 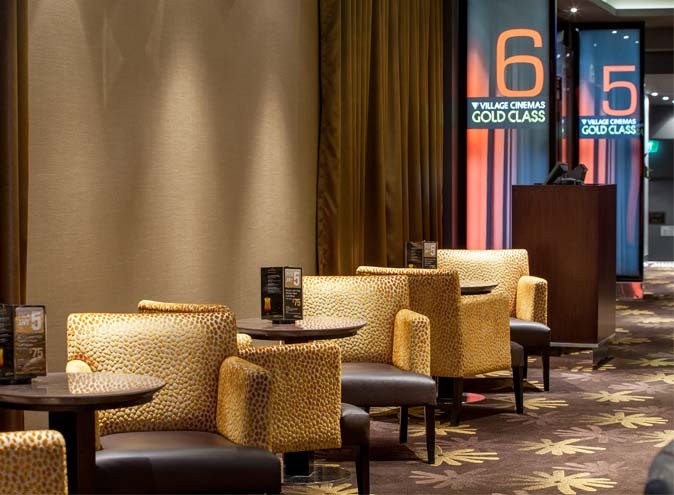 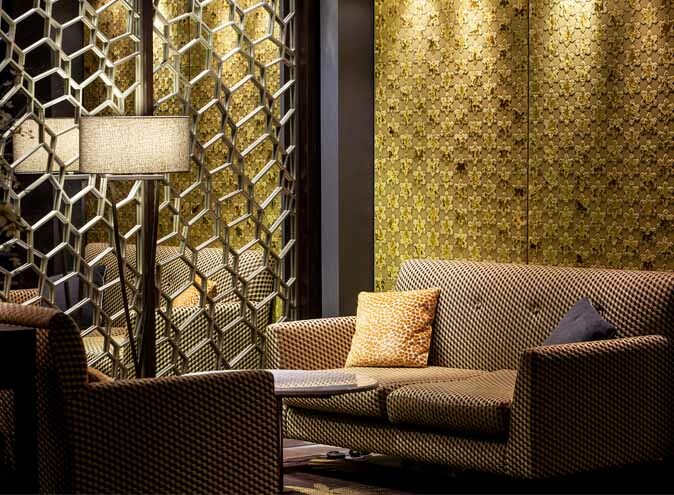 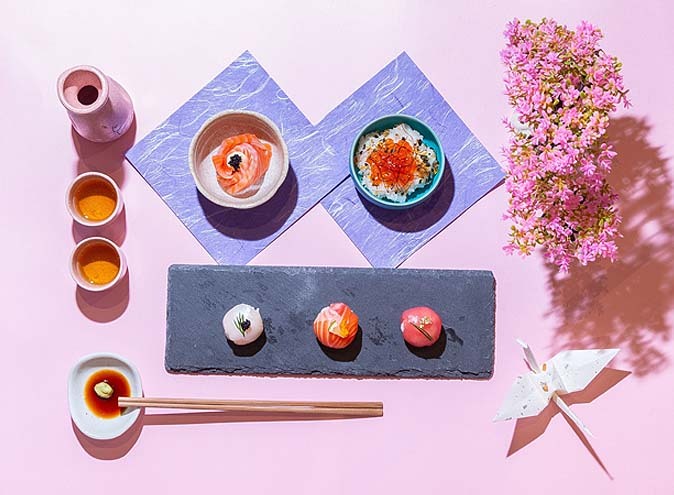 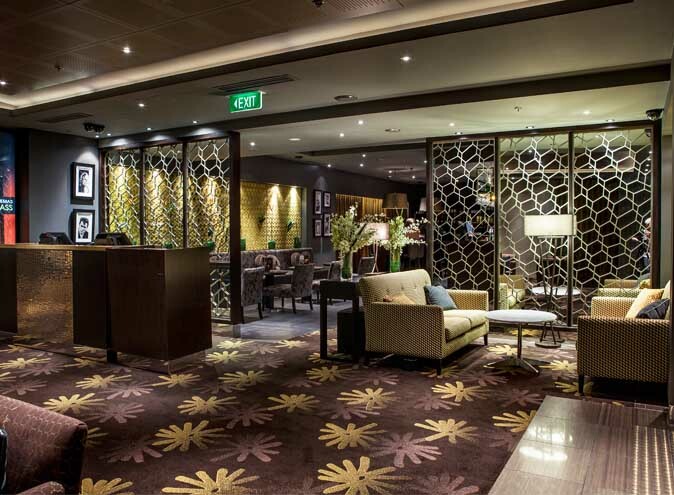 Located within the iconic Crown complex, Village Cinemas Crown Casino offers dinner and cocktail-style packages, as well as specifically tailored packages for product launches and presentations. 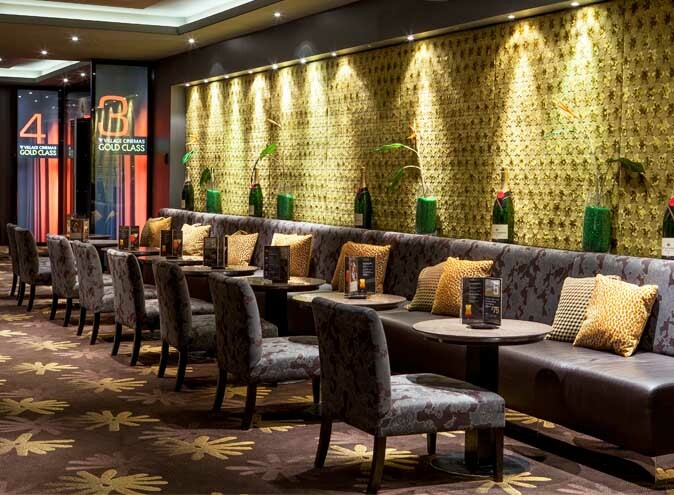 Every event includes your choice of food and beverages, we can offer anything from traditional movie treats to fully catered canapés, mains and beverage events. 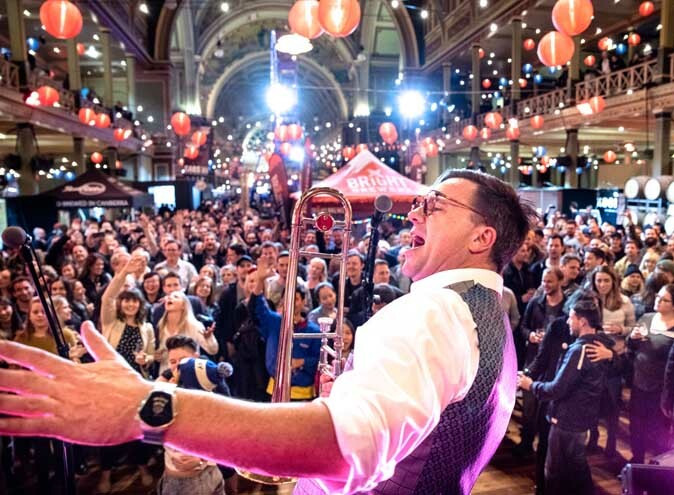 Whatever your conference and business needs, they offer a unique approach to corporate functions. 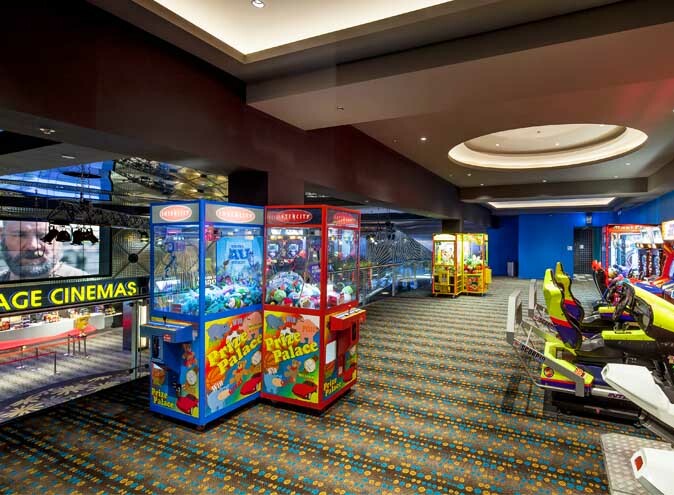 There is simply no better way to entertain clients, reward staff, or spice up an ordinary business meeting.